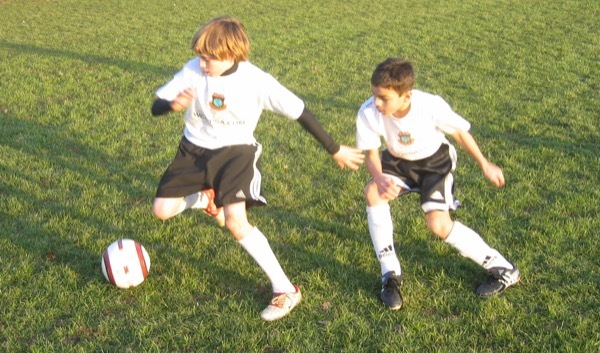 World Cup Soccer's renowned summer camp comes to spring break! This camp is the perfect way for players to prepare for travel soccer tryouts, or just to have a great time improving their skills in the 'beautiful game'. Campers will benefit from our experienced and qualified staff which includes former collegiate and semi-professional players. Our counselors look to inspire and teach while emphasizing the principles of the World Cup Soccer Academy including respect, teamwork, and responsibility. 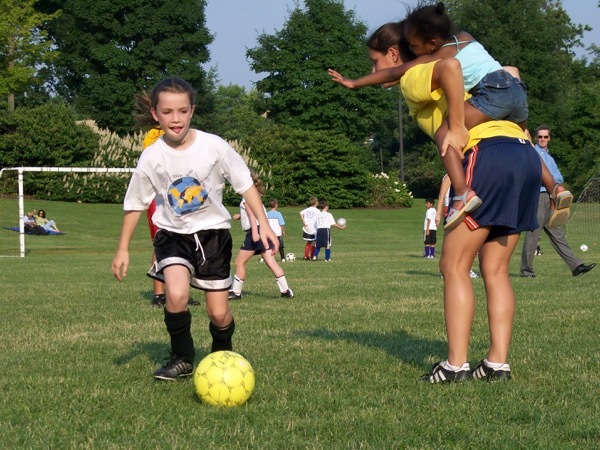 Campers receive individualized attention in small, skill-appropriate groups. They improve their ball control, moves, and tactical awareness as well as test their acquired knowledge in many small-sided games. **Non-Radnor residents are subject to a $35 township non-resident fee.